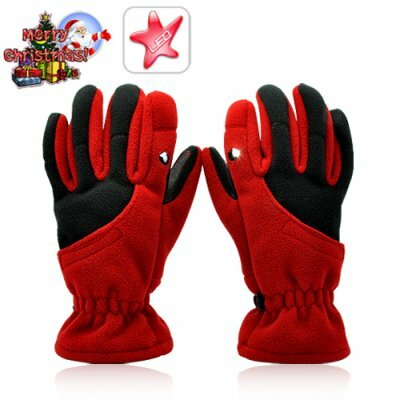 Successfully Added Winter Gloves With LED Light (Red, Medium) to your Shopping Cart. Stocked in a men's Medium size, these thermal gloves with LED spot light come at an extra low price and are in stock now and available exclusively from the leaders in China Wholesale Electronics, Chinavasion. Does the CVLJ-LT15 come in any other color or size? This model of thermal glove comes in the "M", medium size. The other model is CVLJ-LT16 which is Large sized and comes in Grey.